Goodreads Summary: A love so strong, even eternity can’t separate them. When I first heard about this book, I was drawn to it because of the cover and the synopsis. Although I did have some issues with this book, there are still several aspects that made it enjoyable overall. 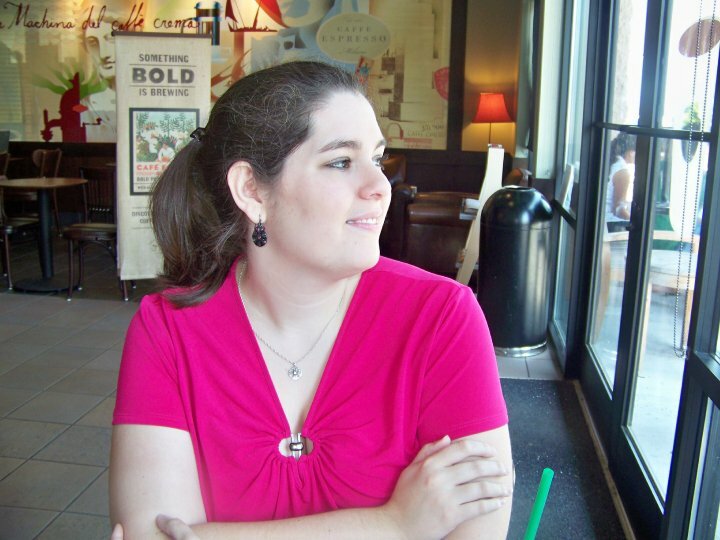 Evie is not your typical girl; she loves hiking, camping, and even helped her father rebuild her '66 Mustang. But other than that, she never suspected that anything was different about her. When she moves to Gunnison, Colorado to attend college with her lifelong best friend, Jasmine, things begin to change. First she meets Alex, who helps her out of a sticky situation and with whom she feels an immediate connection. Yet Alex also seems to bring some baggage with him, and Evie can't shake the feeling that there is more than he is telling her. Then Evie meets Emil, and she cannot deny a connection with him either. As secrets begin to be revealed, Evie struggles to determine who she can believe and, if she accepts their story, what that means for her life. The danger and secrets of this new life are quite a lot for Evil to handle, and on top of that, she still must figure out - who is her true soulmate? I really wanted to love this book. The premise, though perhaps not the most original, offered the possibility for a great story. But the execution fell somewhat short for me. Like Evie, I found myself frustrated during most of this book; the reader knows that there is more to the story than Alex and Emil are letting on, and I wanted answers right along with Evie. While I wanted to let myself fall for either Alex or Emil, I felt that they were both too enigmatic for that to happen. There were times when I thought that some details given were unnecessary, and other times when I was longing for more information. All of that being said, I do think that this trilogy has a lot of possibility. With much of the world-building out of the way, the second book in the trilogy can focus more on action and stronger interactions between the characters. There are, of course, things that I did like about this book. It was a fast read, and I did enjoy some scenes. I liked Evie's character and her voice; not every girl wants to go hiking or four-wheeling, and her enjoyment of nature made for some interesting scenes to read. The love that Alex and Emil had for Evie was obvious; there were romantic dates and both guys had their swoon-worthy moments. Though love triangles can sometimes bother me, because this one was set up from the beginning and because there is a reason for it, I think it works here. Finally, there is the reincarnation aspect of this book; I find this idea really intriguing and am hoping to see even more of this in the future books. I will be curious to see how this story progresses. 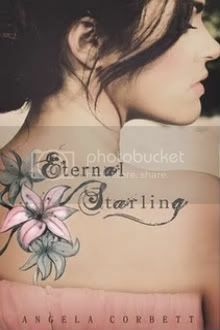 If you are a fan of having two swoon-worthy guys in one book, age-old battles between good and evil, and books that explore eternal love, then you will want to read Eternal Starling.